DIOR seem to be in a phase of reinvention at the moment, having revamped a significant number of their classics. Over the last few years they have introduced a fair degree of flankers (reinterpretations) of some of their most iconic scents and for 2014 they have launched both Hypnotic Poison (see my review here) and Fahrenheit in richer and more intense concentrations. 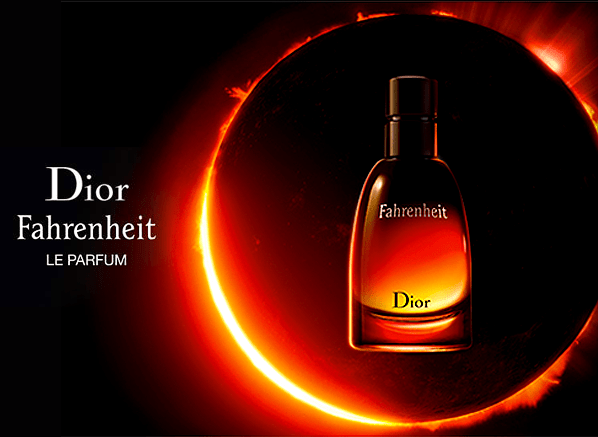 Few masculine fragrances are more iconic than DIOR’s 1988 scent Fahrenheit and this new concentration – Fahrenheit Le Parfum – is a worthy purveyor of the name. For Le Parfum, the original’s blend of fresh greens and off-kilter tar has been expertly tinkered with by DIOR’s in-house perfumer Francois Demachy to create a more up-to-date and warmer version of Fahrenheit. 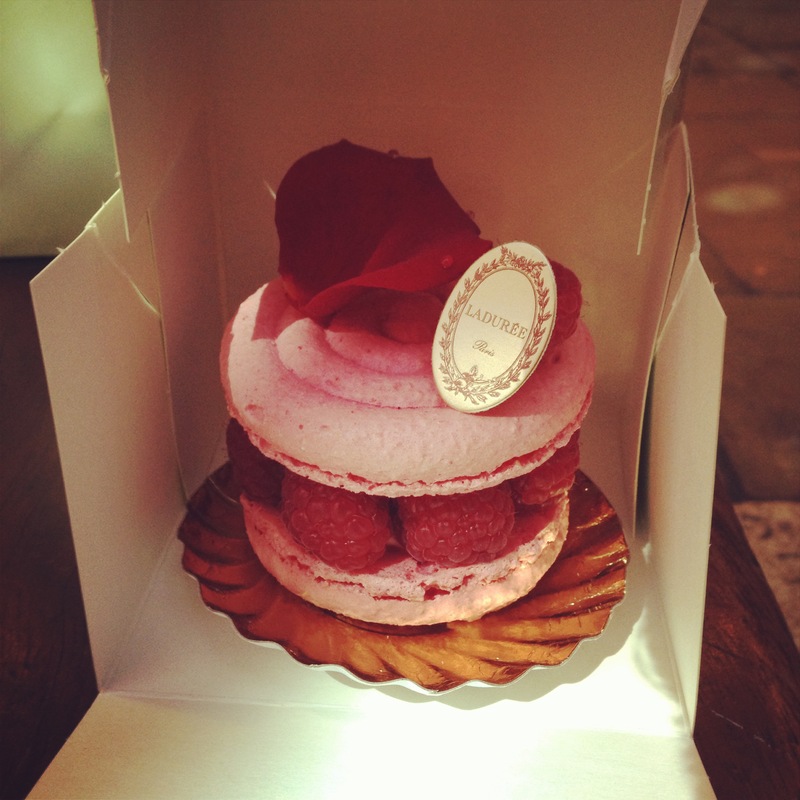 Click here to head on over to Escentual and read my review. 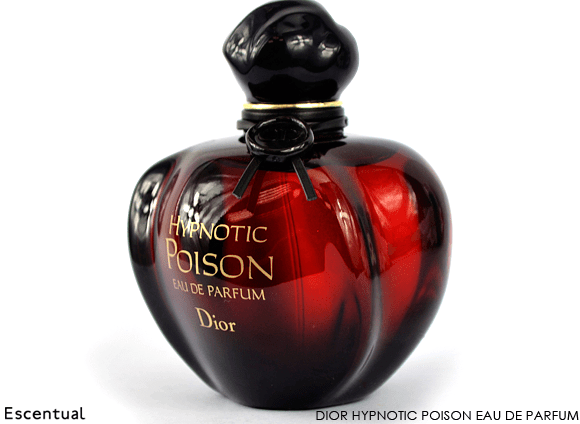 I adore Dior’s Hypnotic Poison something rotten. Out of the entire Poison series it is the most unusual and approaches the idea of a deadly/venomous perfume in a surprisingly un-vampish way. What makes this interpretation of Dior’s Poison theme so interesting is that it wants to cuddle just as much as it wants to coil it’s evil little fingers around your heart. It is nothing short of a modern marvel of perfumery. Have you been watching American Horror Story: Coven? If you haven’t, or God forbid that you’ve not seen any seasons or episodes of this wonderful anthology series then shame on you! The premise is simple, each series tells a different story with the same ensemble cast playing a different set of characters. 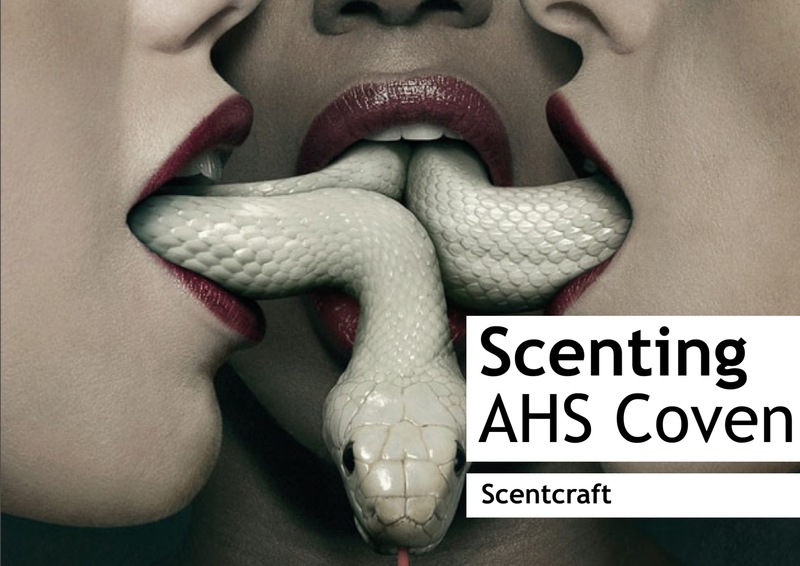 So far the show has killed a ton of people off in a murder house, shoved some unfortunate people in a properly dodgy asylum and most recently taken a deep insight into a coven of witches in New Orleans. Yes, it’s utterly brilliant. So Movember comes to an end and as another week of mo-growing passes my column over at Escentual takes a lot at another important masculine fragrance that represents just one facet of the modern man. 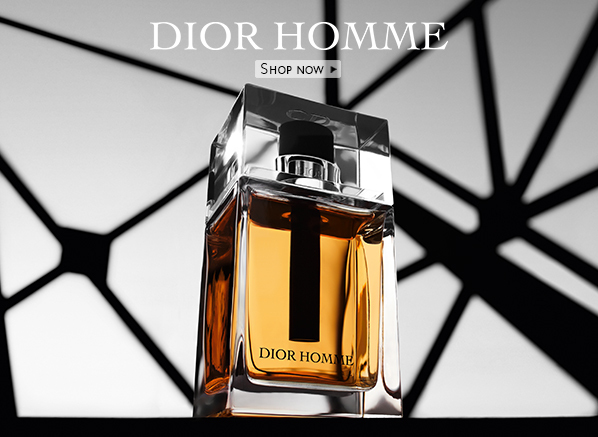 This week’s scent is Dior Homme, a scent that many readers will be familiar with and whilst it may seem like an obvious choice, due in part to its high critical acclaim, it is most definitely worthy of the spotlight. Dior Homme represents the sensitive man of today. It’s a highly stylish fragrance that speaks of well-groomed and sharply dressed young chaps, but it is by no means a vapid fashion scent for the masses. The softness of feminine notes makes Homme a truly interesting and comfortable fragrance amongst a sea of dull aquatics and faux-wood affairs. It is simply remarkable. Do click on the image above to read this week’s column. In addition to this, for the very final week I’ve taken a look at the more contemporary and more than a little bit unusual ‘Fat Electrician’ by Etat Libre d’Orange. This is a John Waters, pencil-thin moustache of a fragrance and is also one of the most intriguing vetivers one can buy. Please click on the image just below the jump to view. 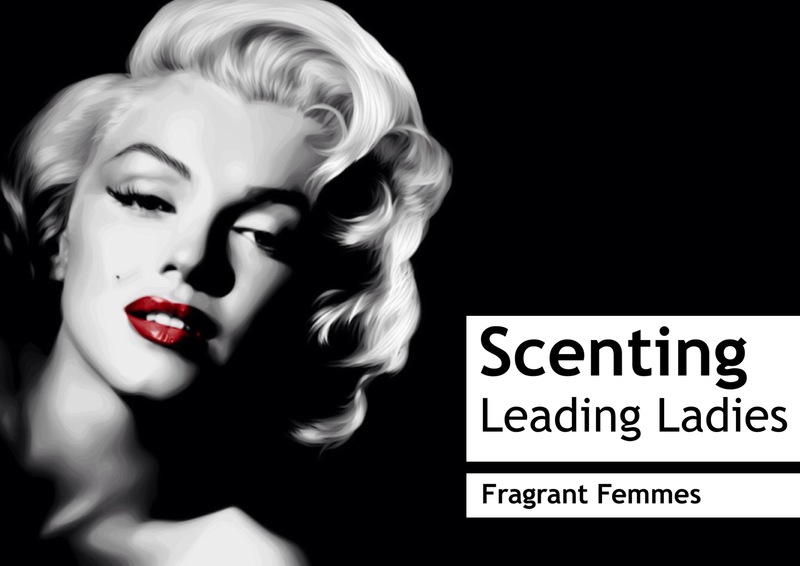 This episode of my Scent a Celebrity Series serves as a slight change of tack from the norm. The series usually takes a famous person (ranging from Björk to The Muppets) and pairs them with a suitable fragrance (or fragrances) that perfectly capture the many facets of their personality. However, in this episode the focus has shifted beyond just humble celebrities to the characters they play. Everyone loves a leading lady and a superb performance from a wonderful actress can turn a good movie into an extraordinary one. Here you’ll find a selection of some of my favourite actresses in one of their most impressive roles, and for good measure some perfumes that capture the spirit of their performances. These ‘Fragrant Femmes’ will have you glued to your seats and with a bit of luck the perfumes will too. It came down to yours truly to pick the theme for this edition of the group blog post between myself, Olfactoria’s Travels, Persolaise, Fragrant Moments and Eyeliner on a Cat. For me this task was simple, I knew straight away that I wanted to talk about the relationship between fragrance and fashion, and more importantly I wanted to see just what my fragrant brothers and sisters would make of the correlation. For years the worlds of perfume and couture have collided to create a wealth of classics and a whole heap of dreck. Houses like Chanel, Yves Saint Laurent, Tom Ford and Dior are as famous for their perfumes as they are for their fashions, with the former serving as an accessible way for one to own just a small piece of one’s favourite luxury brand. One’s favourite fashion trend is most definitely animal print. There is just something so wonderfully wild about such bold, beastly prints and furs (all faux of course) in fashion and when one wishes to make a statement there is no greater choice than a measured dose of shocking animal print. 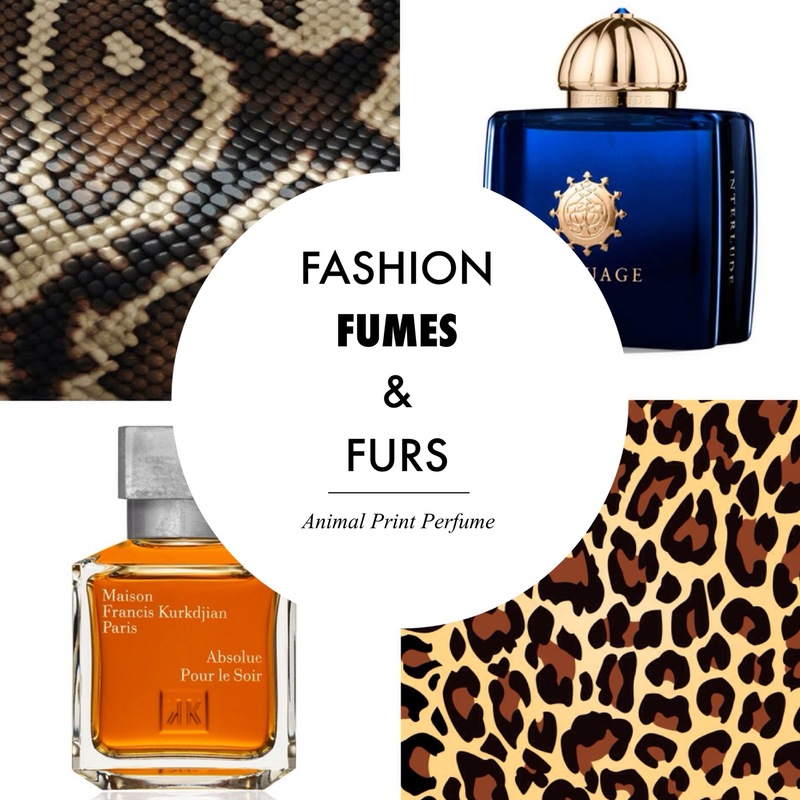 This post takes a look at one’s pick of the best ‘Animal Print Perfumes’ – those fragrances that perfectly capture the spirit of the boldest of prints. Whether it be the spots of the royal leopard, the stripes of the elegant zebra or the scales of the deadly black mamba, this post celebrates the collision of fashion and fragrance in the most utterly outrageous of styles.